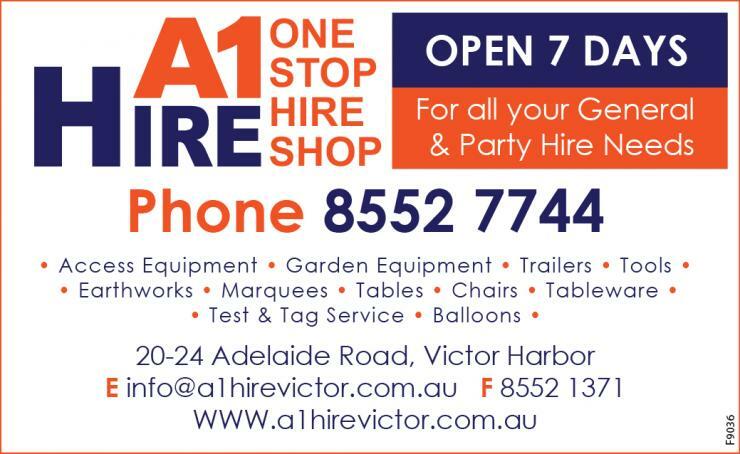 A1 Hire offers a complete hire solution to your needs with over 700 items in stock and constantly growing. From Tradies to the home handy man we can offer a solution to every job. If you’re planning a party or an event, we can help remove the stress from your celebration with a wide range of products for sale and hire from the smallest teaspoon to the largest marquee.